Whether researching the latest tech gadget, booking reservations for a company outing, or hunting for that specific toy on your child’s list, the buying experiences we face during the holidays increase in both volume and frustrations. It’s not just buyers feeling the pressure of gift giving, either; business owners are also struggling to keep up with increased sales and customer inquiries. Our platform serves as the “home base” for a great number of ecommerce businesses, so we reached out to our incredible Customer Success team for a few tips that could help business owners thrive amid the holiday rush. What advice would you give to our ecommerce customers to help them tackle the influx of holiday sales and inquiries? 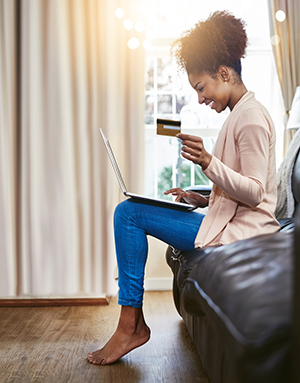 With patience wearing thin at this time of year, the way to win over customers’ hearts this season is to make the order and payment process as fast and easy as possible. In that vein, should a customer need to contact you, we find it’s critical to route your customer to the right department from the get-go. You can also empower your agents to handle the volume of holiday traffic with confidence by preparing them with suggestive scripting, as well as giving them as much information about the person on the other end of the line and what channels they’re contacting you from as possible. 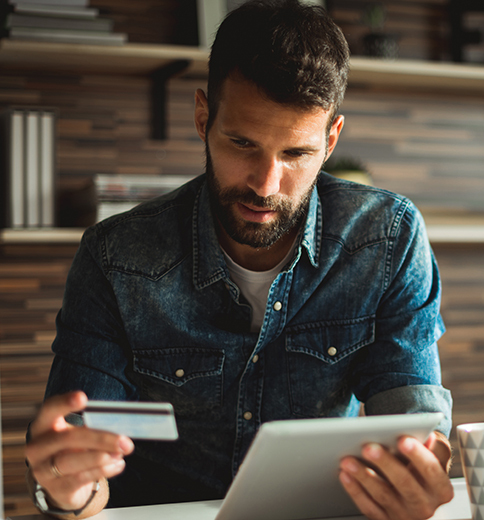 Lastly, given ecommerce brands can be especially vulnerable at this time of year due to the spike in online shopping, we recommend doing an audit of your security measures to make sure your data is safe. How can our customers use some of the features we offer to get through the holidays? A great example is one of our clients, a large online entertainment company, who set up a Smart Router for their inbound calls. New callers are automatically directed to agents trained to handle prospects, and existing customers are routed to a call center that focuses on support and account growth. With this set up, all of their ecommerce customers are immediately routed to the person most likely to resolve their query. Service is delivered faster, wait times are shorter, and therefore opportunities are maximized. In general, Smart Routers enable a business to directly route their callers based on information that can be immediately gathered about them, such as whether they are a repeat caller, their estimated location, their demographics, the website they were using before calling, the current date and time, and more. Another cool way to shorten your buyer’s wait time and increase conversions is to utilize FormReactors. Essentially a smart click-to-call-form, these can be easily embedded on your website, and trigger instant connections to form leads. After a website visitor completes your form, CTM will initiate a call to the “Number to Call” (for example: your sales person). The sales person will hear a message asking whether they would like to connect to the website visitor now and can press 1 to connect or press 2 to hang up. If they press 1, we’ll initiate the call to connect the sales member to the website visitor’s phone number, using the call back number given below. As soon as the form is filled out, CTM will call the person entering the form first and then will ring to the “Number to Call” in your organization. Any call settings configured on the tracking number (such as the greeting message “this call may be recorded for quality assurance purposes”) will be in effect. Either option enables your team to get back to the customer extremely quickly, while they are still thinking about your product or service. Another feature, Call Scripts, enable a business to prepare their phone agents with a script to help them navigate conversations around a particular event, promotion, or type of call. This helps to stay on message and continue to build on best-practices. When an agent is using our desktop phone, a text box can be set to pop up with a script designed for the type of call they are handling. We also offer Whisper Messaging ahead of connecting the customer to the agent. Here’s an example of how it could be used: when an agent goes to answer a call, they might hear a message telling them where the caller is located. If their organization has multiple promotions running in different markets, knowing where the caller is coming from could help the agent deliver the correct message. Staffing for the holidays is always a balancing act as well. Ecommerce clients can use our Activity Reports to uncover their busiest times of the day and week, and plan accordingly. Then, it’s a simple process within CallTrackingMetrics to create schedules for each agent based on those busy days, or build a specific call queue or a voice menu to route callers through during peak hours. Building on this, business owners can gain additional intelligence from CTM using Keyword Spotting & Tagging. Tags can be automatically applied based on words spoken during a call, like “billing” or “purchase”. Having all of that information gathered automatically, and then easily on-hand when it’s needed, is a great way for a business to understand the greater picture of their calls. Data is king, and these days it’s impossible to make sound businesses decisions without it. Which of our integrations can our ecommerce customers use to boost online transactions? We always suggest that our ecommerce customers set up our Stripe integration. Stripe offers PCI DSS compliance, so even the smallest business owners can be assured that their payments are incredibly secure. Our Stripe integration also enables business owners to display payment options directly in their call log. Just click the button that looks like a credit card, and a secure payment window will pop up, in which you can enter payment information and close the sale. We can automatically stop call recordings when this window is open, so our clients don’t need to be concerned about exposing credit card information. If our client doesn’t have a Stripe account, or desire to start one, we also offer an integration with Google Shopping that is pretty easy to set up. Of course, without either of these integrations set up, we’re still proud to offer an incredibly secure platform. CallTrackingMetrics is entirely PCI and GDPR compliant, and can be set up to be HIPAA compliant, so that even during heavy holiday call volume, our clients can rest assured that their payment processing is secure and within government regulations. Encrypted call recordings and automatic data redaction boost security, especially for ecommerce clients taking payments over the phone. Additionally, our clients that are tracking attribution can use our robust integration with Shopify to consolidate all their data in one place. We’ll hold and organize all the data you collect from your customers, from the first call to the most recent one. With our Shopify integration, you can even retain the shipping data, so that repeat transactions are a breeze. Another integration that can really benefit ecommerce clients is our connection with Facebook. By merging CallTrackingMetrics with Facebook Advertising, you can really improve your target audience. Here’s how this is done: Within our platform, you can send data from incoming calls into Facebook’s Event Manager. More specifically, you can create a segment to send into Facebook based on the types of calls that are completed. For example, maybe your sales teams see a higher conversions when phone calls are over 5 minutes in length. If you send those calls into Facebook, you would then be able to use those callers as a sample audience to target others that match their profile. In the end, intelligence from CallTrackingMetrics can be used to improve the targeting of your Facebook Ads, hopefully increasing the ROI of your ad spend. Finally, one of our most powerful integrations is with Salesforce. As we all know, time is money, and many of our clients use our Salesforce integration to get the most out of their time. We’ve actually developed a Softphone that can be directly integrated into the Salesforce application, so our clients (or their sales or support teams) can make CTM-powered calls right from the Salesforce platform. As calls are scored in CTM, that data and many other fields will populate seamlessly into associated Salesforce records. 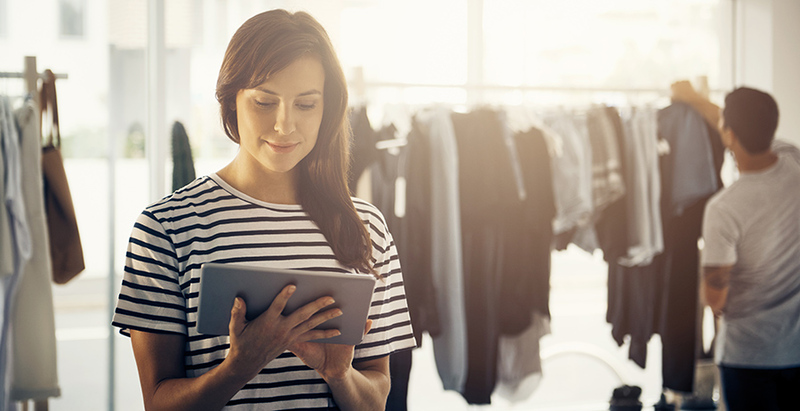 By automatically syncing all this data, businesses can easily view the full history and details of each customer when interacting with them, which can really boost levels of service.